The media campaign of securing citizens’ signatures in support of the establishment of the regional commission, RECOM – Sign for It! – commenced on April 26 and closed on June 30, 2011. The activities were taking place simultaneously in Podgorica (Regional Defrosting), in Belgrade and Zagreb (street actions Hands Full of the Past), in Sarajevo, Banja Luka, Pristina, Ljubljana and Skopje. 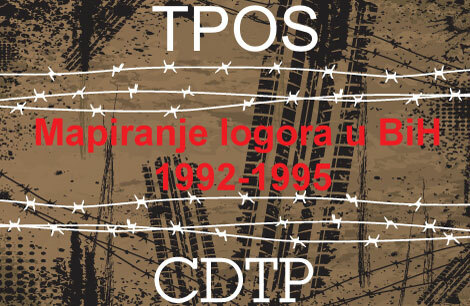 The signatures were collected in other cities throughout the former Yugoslavia. 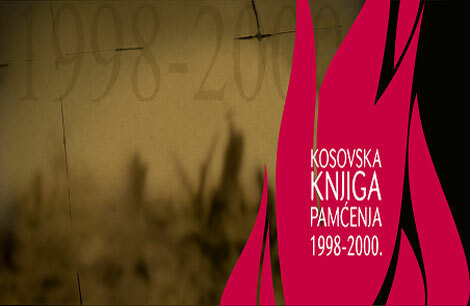 The campaigns were coordinated by the Youth Initiative for Human Rights in Croatia and Serbia. 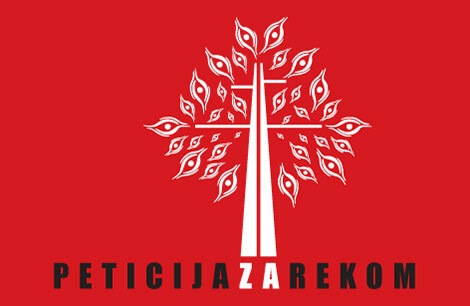 In each of the regional states, the campaign was coordinated by local organizations, mainly those that bring together young activists: in Kosovo, the youth group Integra; in Macedonia the Youth Educational Forum – MOF; in Slovenia the Institute Academy of Advanced Ideas; in Bosnia and Herzegovina PRONI and the Youth Resource Centre; and in Montenegro the Monitoring Center – CEMI. Activists across the region carried out the campaign for more than two months. During the campaign they explained to the citizens the reasons for RECOM, and urged them to give their support signatures. At the same time, the media extensively reported on actions and events within the campaign, including meetings of representatives of the Coalition for RECOM with governments’ representatives of all countries, and support signatures by a number of celebrities from all walks of public life. 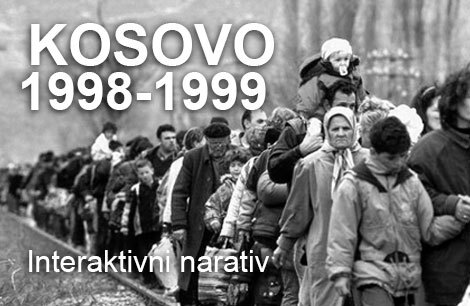 Among the celebrities who publicly supported the Initiative for RECOM as part of this campaign were:Mirsad Kebo, Sulejman Tihić, Alija Behmen, Salmir Kaplan, Besima Borić, Ivan Lovrenović, Dino Mustafić, Danis Tanović, Živko Budimir, Svetozar Pudarić, Sadik Ahmetović, Slaven Kovačević, Admil Mulalić, Armin Halitović, Obren Petrović, Albin Muslić, Nermin Ogrešević, Rifet Dolić, Kenan Keserović, Dennis Gratz, Martin Raguž, Lidija Korać, Ferida Duraković, Ermin Bravo, Haris Pašović, Željko Komšić, Jelena Trivan, Bojan Pajtić, Oliver Ivanović, Čedomir Jovanović, Goran Svilanović, Miljenko Jergović, Slavica Đukić Dejanović, Vojin Dimitrijević, Biljana Cincarević, Biljana Srbljanović, Mirjana Karanović, Rada Trajković, Ferid Agani, Vlatko Gojcev, Danilo Türk, Pavel Gantar, Zdenka Čebašek Travnik, Jelko Kacin, Tanja Fajon, Igor Lukšić, Filip Vujanović, Hašim Tači, Isa Mustafa, Ardijanom Gjini, Slobodan Uzelac, Željko Sabo, Edi Štifanić, Damir Jelić, Franko Vidović, Davor Vlaović, Mirela Holy, Šime Lučin, Ingrid Antičević Marinović, Josip Leko, Nenad Stazić, Karolina Leaković, Damir Kajin, Ratko Gajica, Stjepan Mesić, Slobodan Šnajder, Šandor Egereši, Judita Popović, Aleksandra Jerkov, Žarko Korać, Shaip Kamberi, Vesna Martinović, Zoran Jakovljević, Nemanja Delić, Saša Vučinić, zatim, predsednik Liberalno-demokratske partije Čedomir Jovanović, Nenad Čanak, Riza Halimi, Mlađan Dinkić, Vuk Drašković, Rodoljub Šabić. More than half a million signatures were secured during this campaign. The signature campaign continues. 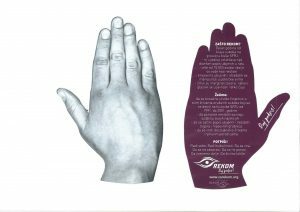 Leaflets of the campaign RECOM – Sign for It!